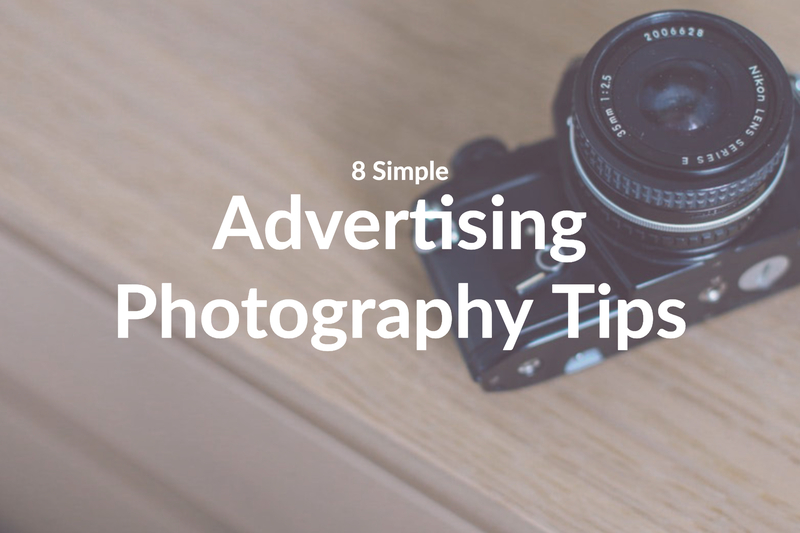 Advertising photography is a type of commercial photography which promotes products and subsequent sales. 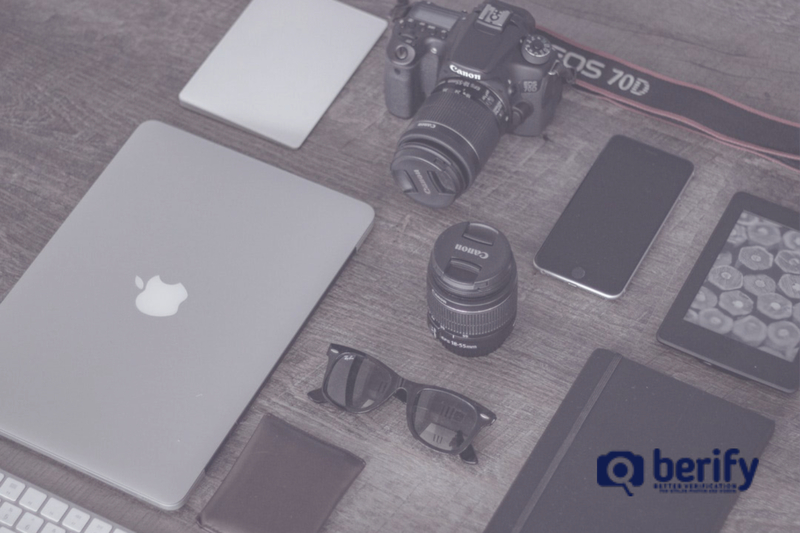 Images are given a lot of thought and planning since they will be used in magazines, advertisements, commercials, websites, billboards, and in other formats which require eye-catching presentation. 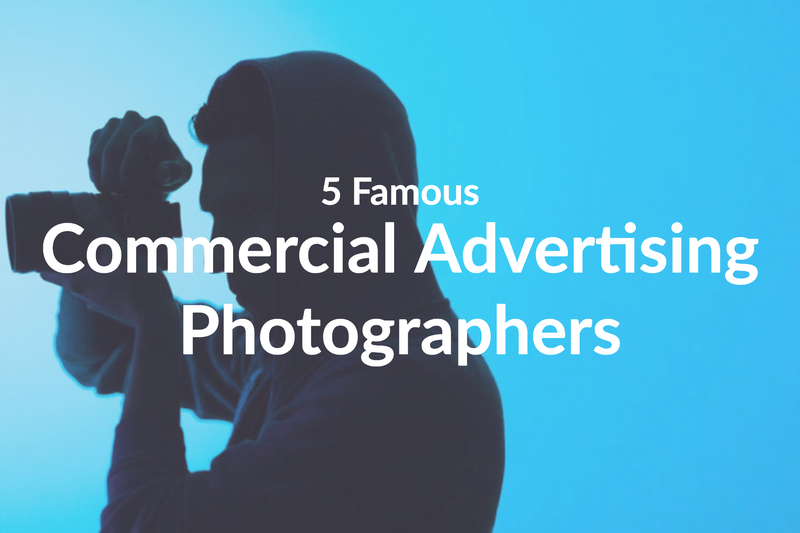 Whether you are a seasoned professional looking to upgrade your craft or just starting your career and wanting recognition, our list of the best equipment for advertising photographers will point you in the right direction. The strength of a well done commercial photograph is the ability to tell the story of your client’s needs. 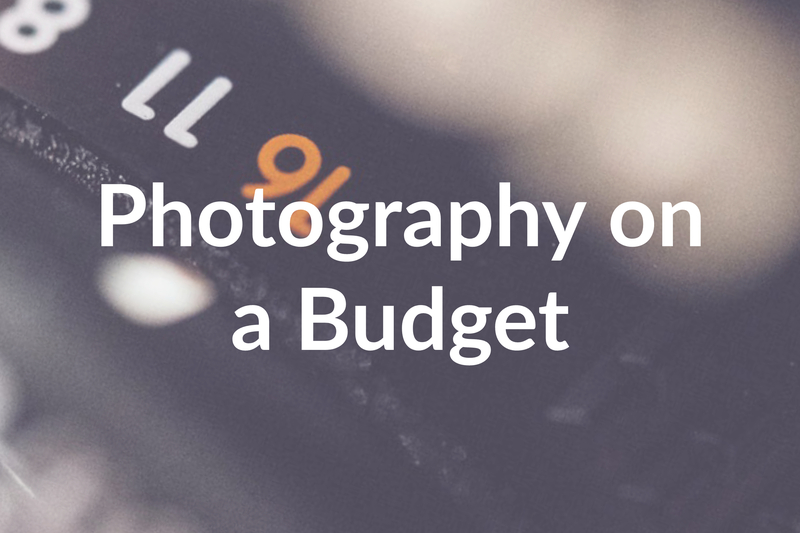 There are many varieties of cameras to choose from, and each creator will have a different price range and need. While each camera should be evaluated and 8×10, 4×5, 2IAx2VA, and 35mm, all have their place. Some fan favorites are E-mount mirrorless cameras (example: Sony a7RII, a7SII, a7II, a6000, etc. ), A-mount cameras (example: Sony a99 II, Sony a77 II), and fixed lens cameras (example: Sony RX1R II, RX100 VA). You can use Berify to reverse search your favorite images by others and see which camera the creator used for the shot! While each lens has a range of benefit, generally, commercial photographers aim to have a lens which does it all – from wide-angle shots to super telephoto, and more. Be sure to read about the aperture, maximum, range, or digital details. When evaluating lighting kits, read reviews and consider battery power, continuous light sources, along with flash, strobe, or accessories. An electronic flash kit is vital for advertising photography, but studio versions are large and difficult to transport. Smaller electronic flashes can be easily used and are also more affordable. When choosing a continuous source of light during shoots, opt for quart and incandescent. A lens adapter can mount a selection of top lens brands, including Nikon, Canon, Leica, etc. onto Sony cameras. 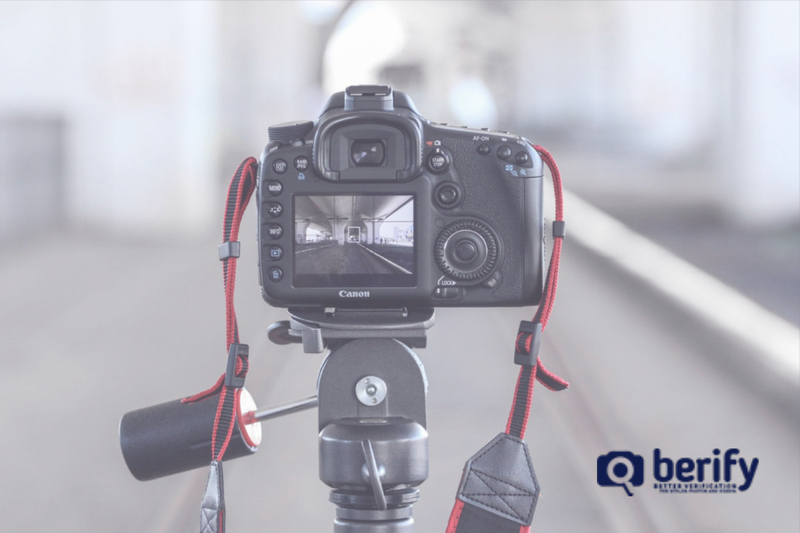 The tripod you choose will depend on whether your subject moves, (a model or other motorized or moving product) or stays still (a stable product or shoot). A camera stand is one favored alternative to a tripod if you do use a tripod purchase additional accessories so it can be tethered to a laptop and camera. 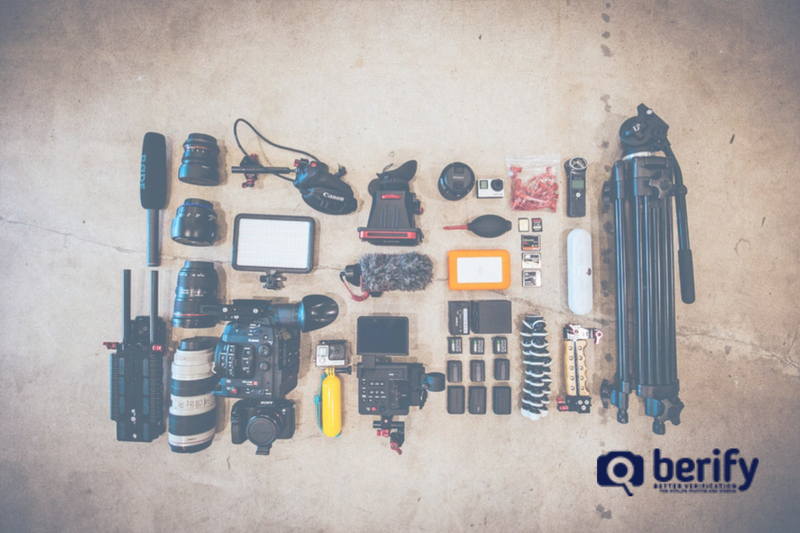 Other frequently used photography equipment includes modifiers, grips, bags/backpacks/cases, along with a computer or tech equipment and software. 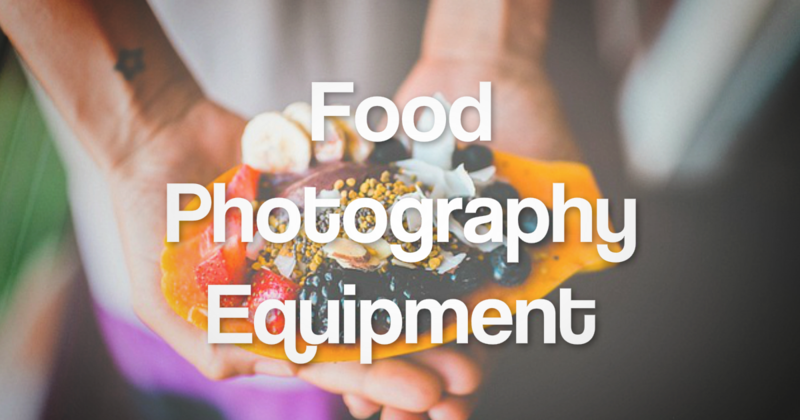 While photography equipment can help your endeavors in commercial photography, don’t purchase more than you can afford up front. Sometimes new photographers make the mistake of trying to copy the pros and immediately invest in the most expensive equipment available. A better plan is to upgrade with new gear as you can afford it slowly, or each time you get a job and paying clients. Wonder who has used your images in their online advertising without your consent? Posted March 28, 2019 by Jen D.